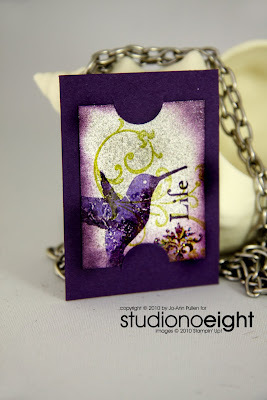 studiono8: Simply Adorned Jewlery - Stampin Up! 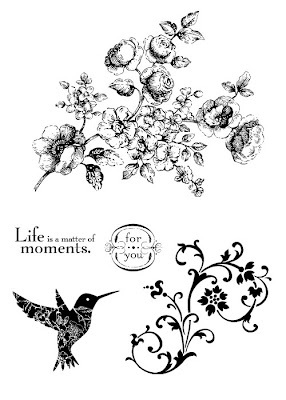 Simply Adorned Jewlery - Stampin Up! If you have not yet purchase any of the Simply Adorned Products then you better. I absolutley love this product. The quality is amazing and the things you can create are "simply adorable". 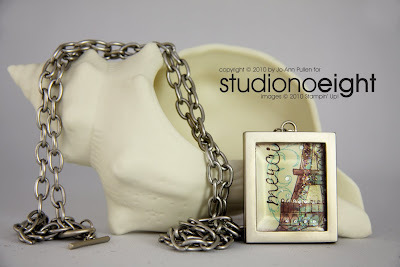 This is my first charm I have done using the 1" by 1.25" Simply Adorned Charm with matching 34" chain. I used the stamp set Chic Boutique from the Stampin Up catalogue 2009. 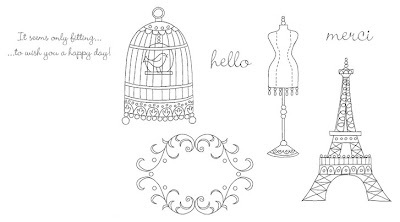 This stamp set is so adorable see below which is perfect for this size. This is the second charm I have done using the 1.25" by 2" Simply Adorned Charm. I used the stamp set Elements of Style and Tiny Tags from the Stampin Up Summer Mini and Occasions Mini Catalogue 2010. You really can use any stamp set to create these little pieces of art.